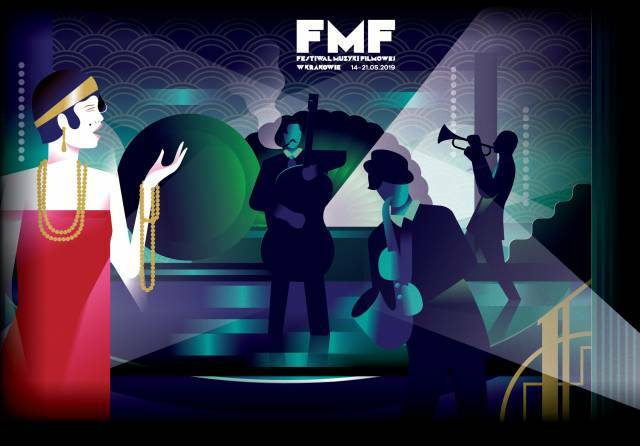 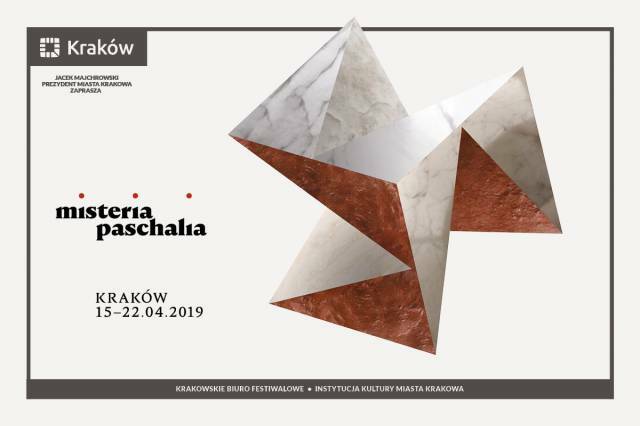 Just three years ago they couldn’t find a space for themselves on Poland’s music scene, so Filip “Jutro” Fabiański and Jan “Kosa” Kosiński decided to organise events for around sixty people at one of Kraków’s small cellars. 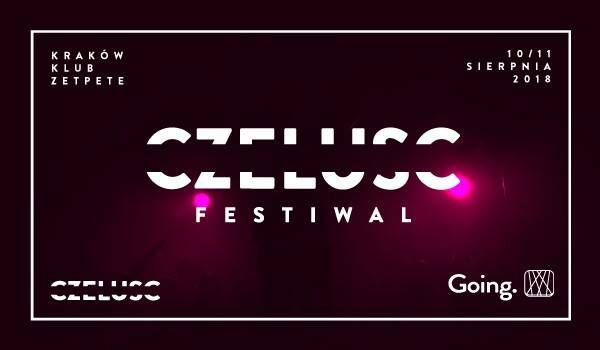 Since then, their collective CZELUŚĆ has also created a record label, art agency and – most importantly – the CZELUŚĆ Festival celebrating our home-grown bass scene. 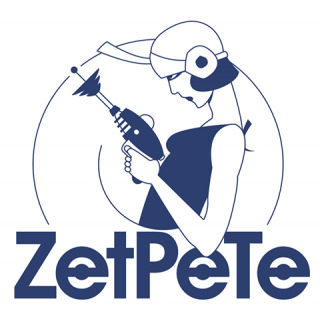 On 10 and 11 August, ZetPeTe welcomes creators and fans of deep, dark underground sounds from Poland and abroad for the second time.